Cyclists CUT through rays of morning sun! 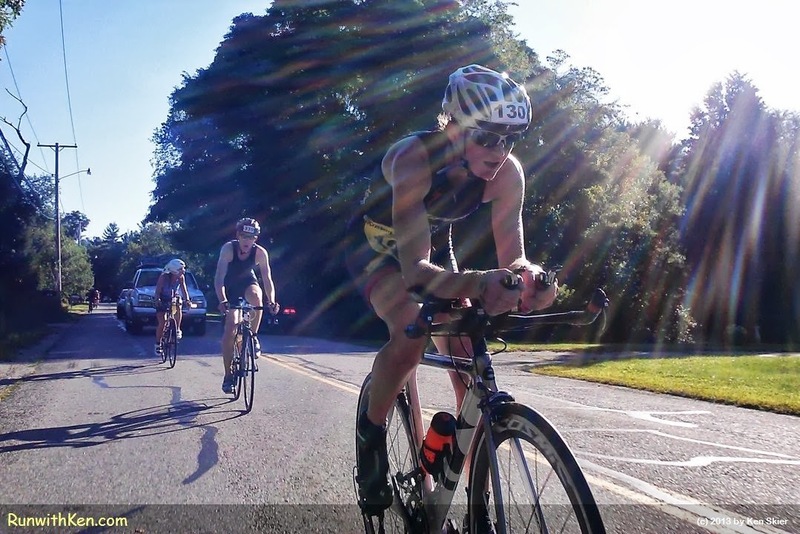 At the Cranberry Trifest Sprint Triathlon in Lakeville, MA. A camera on my bike took this photo of other cyclists as we rode in the Sun Multisport Events﻿ Cranberry Trifest Sprint Triathlon. The brilliance of the sun that morning made our ride feel like we were cycling through the corona of the sun!